Poll: ¿Which texture should be done next? Future updates for the pack. NOTE: The past owner of this resource pack (Steelfeather) didn't have time to continue working on this texture pack, so now I'm the new owner, that means I have the rights to change and modify it, and I'll keep the project alive. I'll try to update this as often as possible, so bare with me. Anyways, thanks in advance to anyone who keep supporting this project! 2.5: Added new blocks, sounds and items, also revamped villagers, check it out! 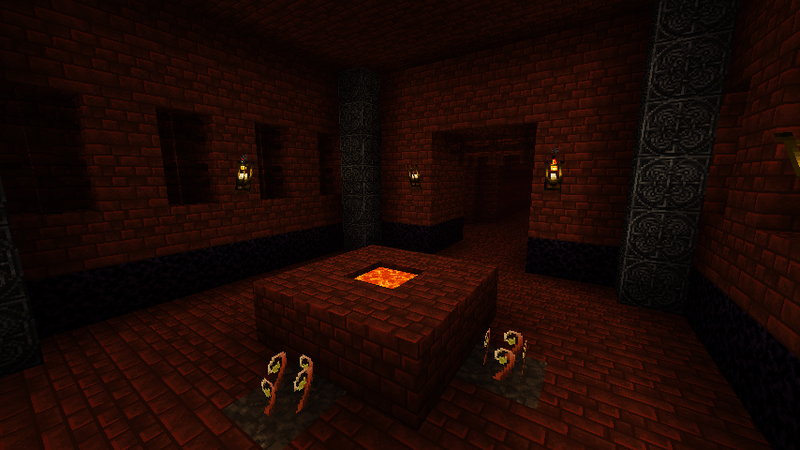 2.4.1: Fixed some textures including lava, fire and hoppers. Also I added egg, enchanted book, flower pot, diamond and emerald item textures. "Animus Version" is updated now. 2.4: Updated "Normal Version" to 1.6.2 and added hoppers texture. 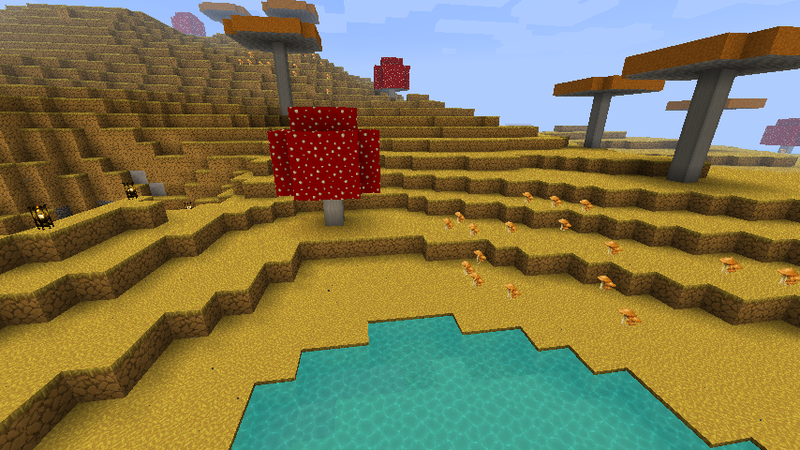 2.3.3: Fixed bugs and added apple & golden apple textures. 2.3.2: Fixed some default textures not showing up and added bucket textures. 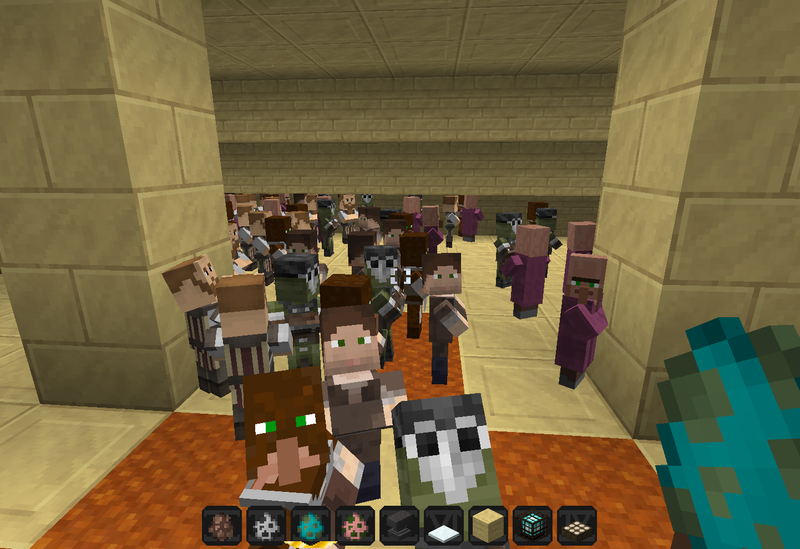 2.3.1: Added new mob skins (Skeleton, zombie, and a few villagers). 2.3: Updated to Minecraft 1.5 version. For anyone wondering, yes, I did give my permission for this continuation. Good luck to you, Bicker. 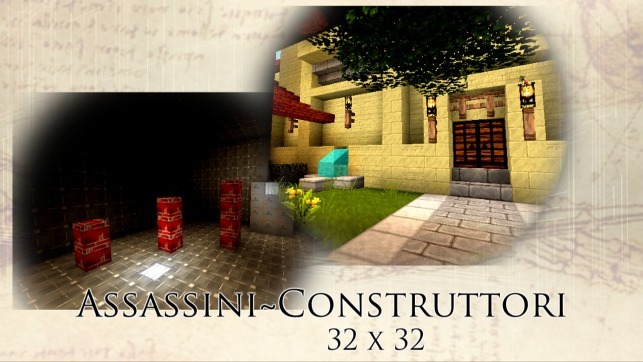 For the assassini-costruttori continuation, please continue to credit me for all my original textures in a readme file in the texture pack. You don't have to list the separate textures, just identify me as the original creator. Also, please do not place any adfly links on the pack until/unless all the material is your own. Looking good. It's nice to see someone continue a texturepack with actually getting permission. But could you show some screenshots with some of the blocks that you did; just so that we can see it's going into good hands. Thanks bro/broette! I can't live without this pack. UPDATE: Version 2.3.1 is out! Added new mob skins (Skeleton, zombie, and a few villagers). so now I'm the new owner, that means I have the rights to change and modify it, and I'll keep the project alive. It's my fav texture pack. Just a question: Do I still need the HD patcher? I guess no, lots of HD-only textures are okay in game, but some other textures are missing, such as the clock display. And kudos to Steelfeathers for allowing BickerCraft to continue this TP. and btw... I'm going to Italy this summer (Rome, Florence. Pisa maybe, etc) Do you want me to post some pictures for inspirational purposes? Could an alt version be modified/worked on to be more fitting of Assassin's Creed: Revelations? 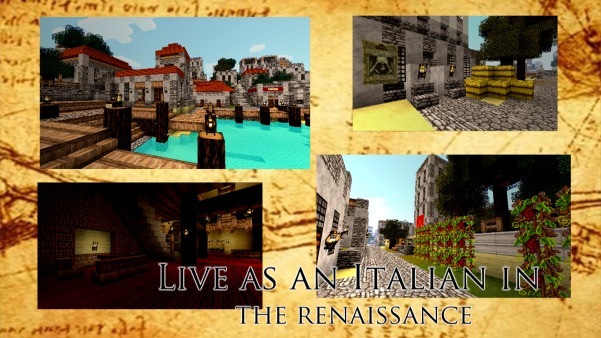 ; There wouldn't be very many massive changes (Not as dramatic as, say, if you were to change it to AC:3), just something to give it a more Middle-Eastern feel; such as red wool and such being more able to be used for carpeting and things. Can you update it to include the aqua colored water featured in the older version? I'm working hard on this texture pack, new updates are coming soon. Thanks for replying to this topic. Ok thanks for putting all the hard work into it, keep up the good work. As you may, or may not, have heard, Mojang is switching out texture packs with "Resource Packs" as a part of the new Mod API... I suppose you'll wanna convert this TP to the new format... Well, do not despair! The Wiki is here! If/When you get around to updating to 1.6, could you keep a 1.5 legacy version? My server uses Spoutcraft, which often takes a while to update to the latest version of MC, and it would be nice to have the pack around with the new updates added that was compatible.